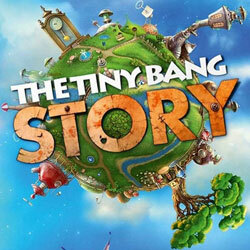 The Tiny Bang Story is an Adventure, Puzzle and Casual game for PC published by Colibri Games in 2011. Are you ready to live on a new planet? All the things were in order before having a giant thing hit your planet and now you are going to see a new kind of planet. 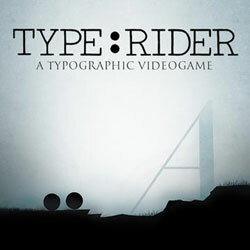 Type Rider is a Puzzle, Platformer and Casual game for PC published by BulkyPix in 2012. 2 simple dots who are friends are having an adventure! You are going to take control of two black dots who are trying to pass through different obstacles to reach their destination. 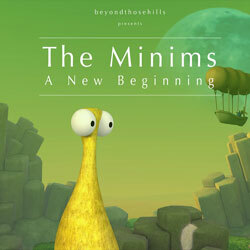 The Minims is an Adventure and Puzzle game for PC published by beyondthosehills in 2016. Begin following Mii with its adventure! You play as Mii, a pasty creature who is looking for his lost partner. Get along with this guy and help him find his love. 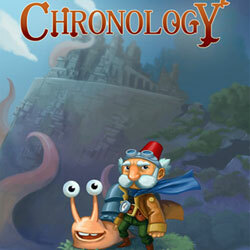 Chronology is an Adventure, Platformer and Puzzle game for PC published by Osao Games in 2014. Become an old genius with the inventing skillings! As an old inventor, you are going to begin a journey with your brave friend, The Snail. 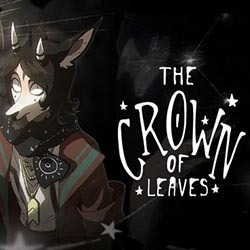 The Crown of Leaves is a Puzzle and Adventure game for PC published by thebrokenhorn in 2017. Play as a jeweler in a fantasy world! This is a VN game about mysticism, beasts, and ghosts where you will be playing as a jeweler in a city. 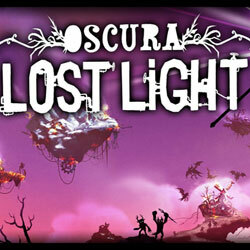 Oscura Lost Light is a Platformer, Puzzle and Adventure game for PC published by Surprise Attack in 2015. Find light stones to face enemies! You are going to become the last hope of the people who just survived. And in order to face the enemies and defeat them, you must find light stones. 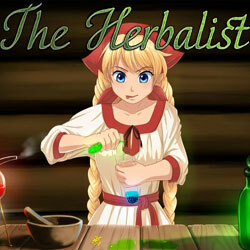 The Herbalist is a Puzzle and Casual game for PC published by Moonworks in 2016. If you need a bit of relaxation with soft music, this is all for you! A mind-calming game where along with your protagonist, you are going to create colorful potions. 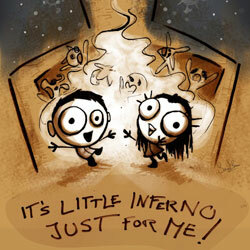 Little Inferno is a Puzzle, Casual and Adventure game for PC published by Tomorrow Corporation in 2012. A magical Fireplace to discover! A magical fireplace where throwing each if your toys will cause new kind of magic to happen.